Looking for Bins Garage? 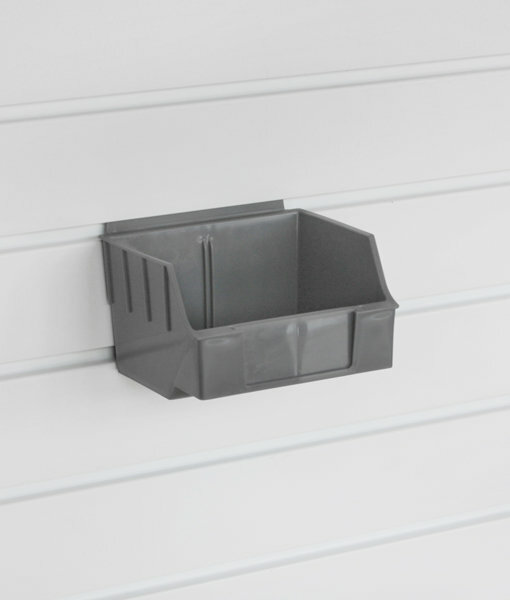 The StoreWALL Grey Slot Bin is the ideal storage place for small objects that often get lost in a garage or basement. 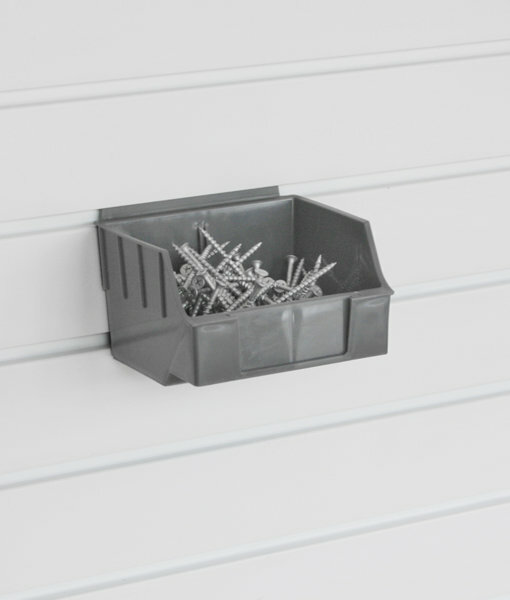 Perfect for nails, screws and knobs. 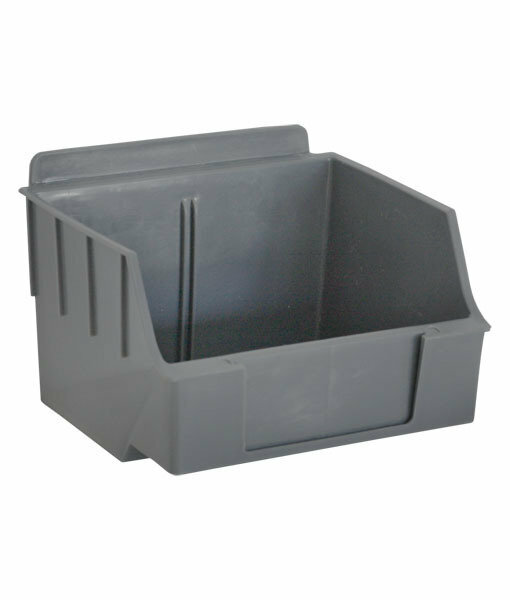 Keeps small materials safely stored off the floor and easily accessible at the height you determine.